For my 45th birthday I received a surprise treasure from my mother. An unassuming box arrived in the mail, and there was no telling what would be in it because she has a knack for creative presents. This year she sent something of great personal value to her and now to me. It was from a time many years before I was born. 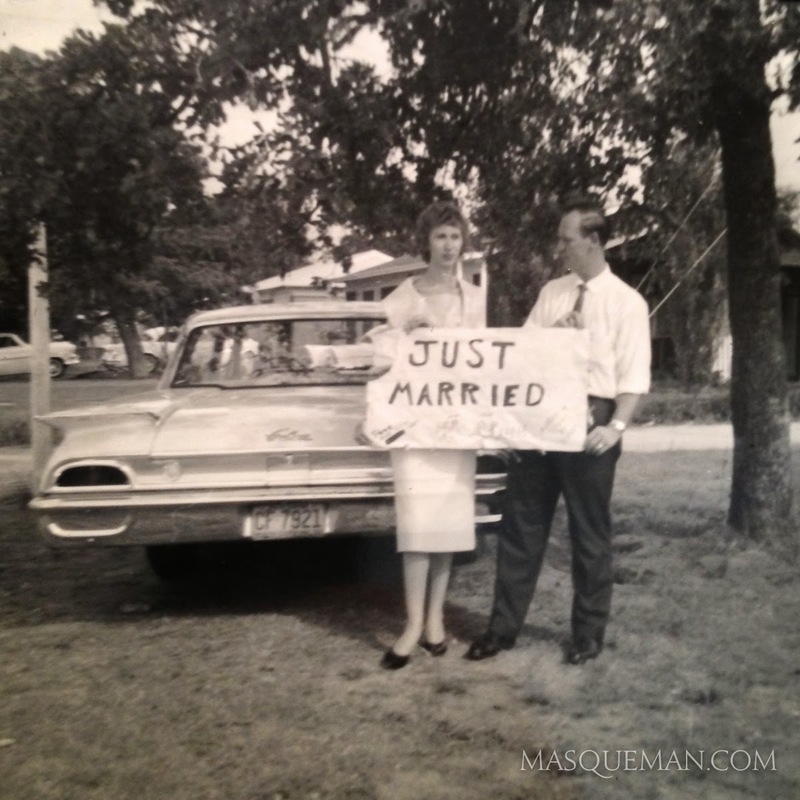 Back in 1961, my parents were newlyweds and financially strapped like many young folks. 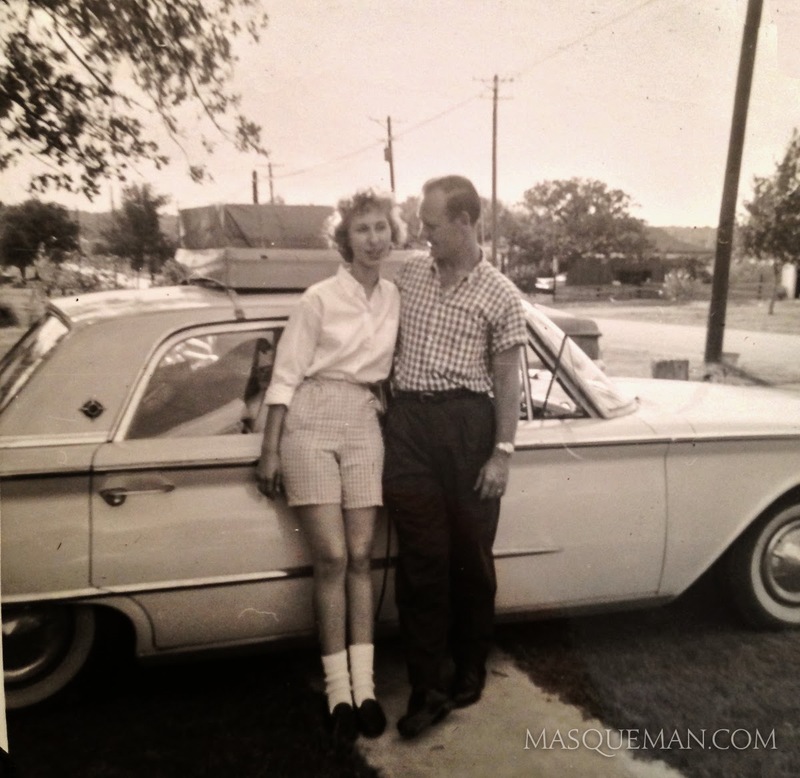 The stuff we take for granted today would have been considered luxurious for them at that time of their lives, especially since they were spending their summer working at Sky Ranch, a camp for "challenged" campers. Some of these young kids had no arms or legs, or suffered from the effects of polio and birth defects. My mother said that these children taught her and my father so much and made the summer a memorable experience. Having little money, my father got creative for their first wedding anniversary. He made my mom something with his own hands. In a way, these kinds of gifts represent an investment of time and love. Not to say that a store-bought gift is not appreciated, but in our product driven world, most people have stopped making things themselves. 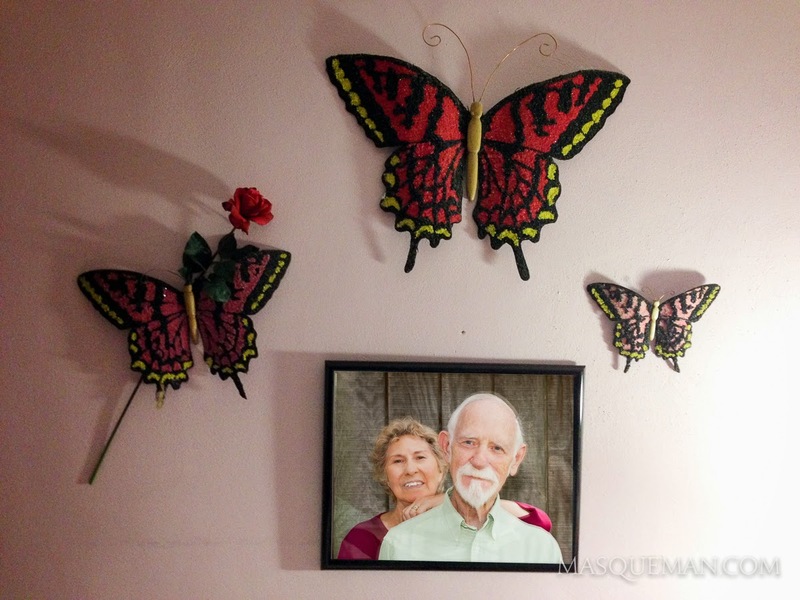 My father would continue to make her gifts for the rest of his life as seen by these whimsical butterflies made of crushed rock, wire and wood. 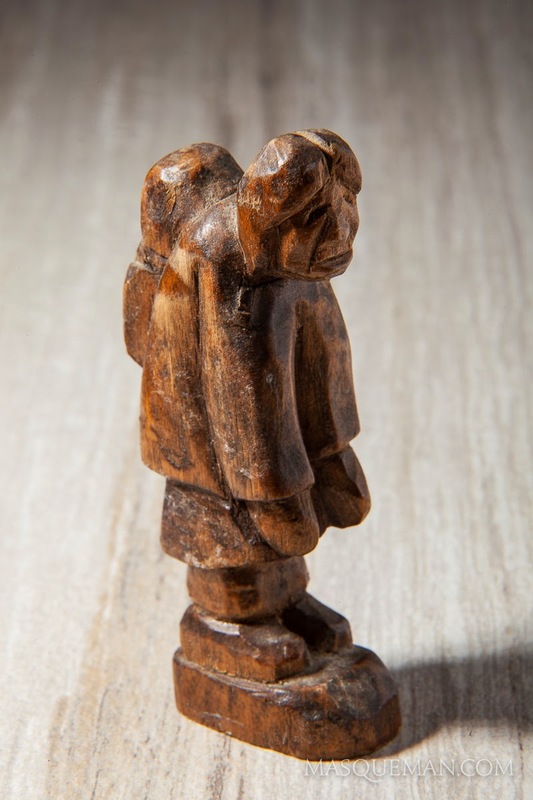 My dad carved for my mother a small wooden figure of woman carrying a baby on her back. For anyone who knows my Mom, they will know that this has more than a surface meaning. She has raised 4 of her own children, 4 grandchildren, a gang of neighborhood kids and several stadiums worth of teenaged counselors and campers. Not only that, she was the oldest of 8 siblings and helped with her mother with baby raising duties. 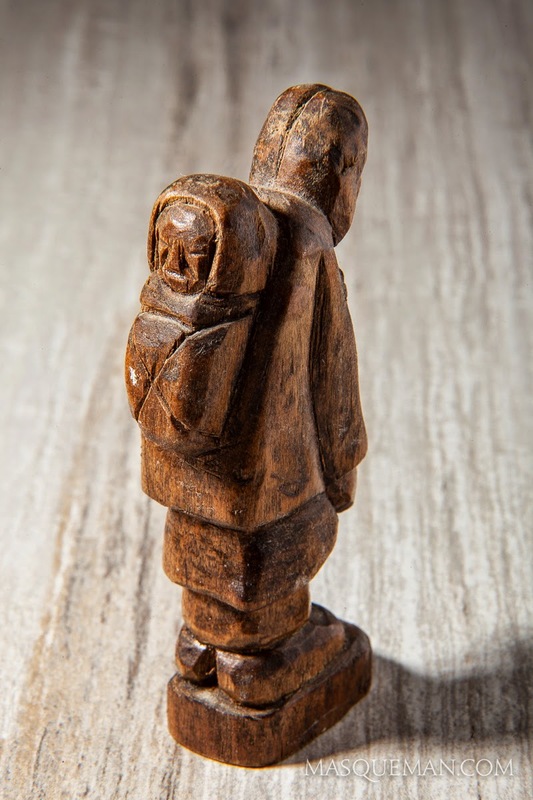 To me, the figurine of a mother carrying her children symbolizes her perfectly. 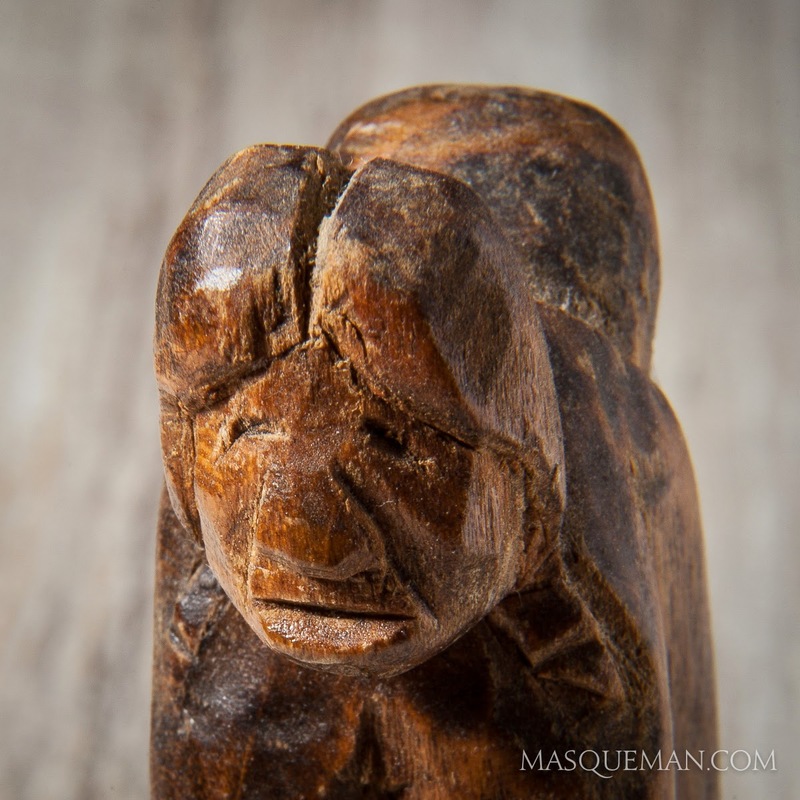 I suspect my father knew this when he carved it. My Mom put her children before her own concerns. The weight was heavy as you can see from the stooped back, but she did it anyway... and is still doing it today in her late 70s. You may never meet a more caring, insightful and funny lady. Many of our late night calls are filled with laughter and funny yarns filled with juicy details... just the way a good tall tail should be told. She is the type of person who knows who everyone is at somebody else's family reunion. I am sure she has introduced cousins who did not even know that they were related. My mom will make strangers feel welcome, and always let you know how much she loves you. I kinda feel sorry for the rest of the world, because I have the best mom out there... just saying. 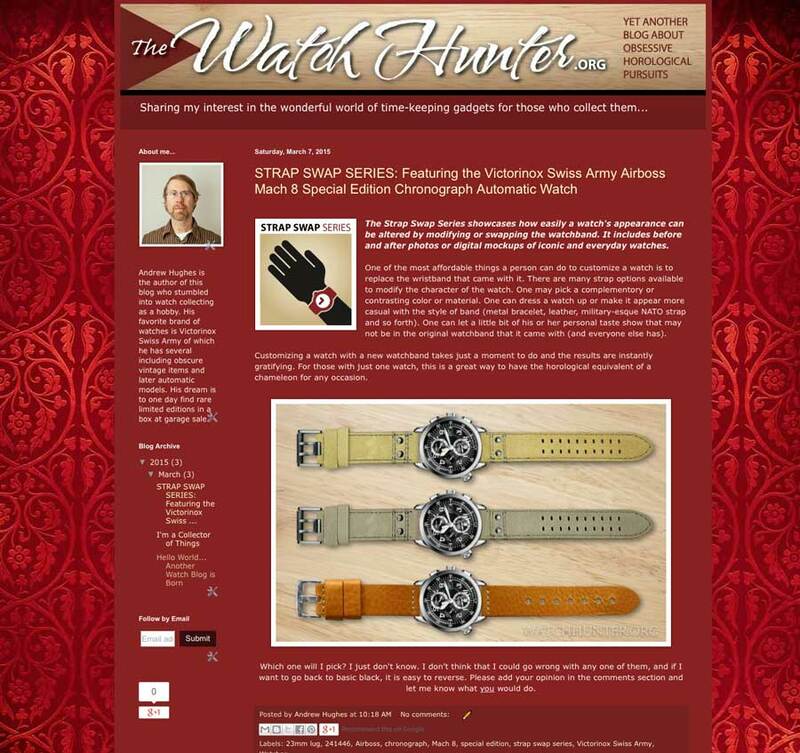 A perfect storm of watch collecting, photography and blogging has come together in a pet project of mine located at www.WatchHunter.org. I just launched this blog last week and am trying to fill it with at least an article per week. I started this to have an outlet (other than my patient wife) to write about my passion of being a horologist... also known as a watch nerd. You can often tell a watch nerd by the way he wears his sleeves just above the watch. He does this so that he can gaze upon the amazing timekeeping device on his wrist, much like a proud parent may look at a newborn. This can quickly get out of control with the advanced watch nerds skipping the wrist watch altogether and opting for the ultimate neck watch. Of course, you have to ask someone else "What time is it?" My plan is to write about the watches I own and ones I would like to own. I will have different series within the blog including "Strap Swap", "Meet the Watch", "Watch DNA" and perhaps a sales corner with product recommendations. The subject is limited only by the time I throw at it. 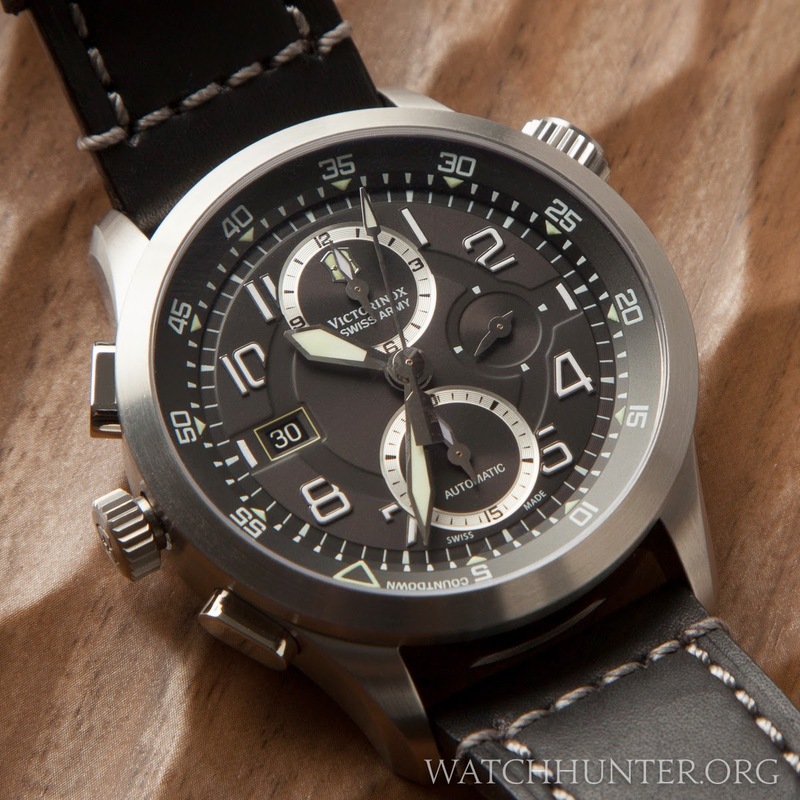 The www.WatchHunter.org blog will also create photo studio projects for me to hone my watch photography skills. Watches can be incredibly tricky to shoot. Believe me, every spec of dust, microscopic scratch and unwanted reflection tries to photobomb the shot. There are also industry standards as far as how the hands are set ... usually at 10 and 2 just like they taught you in driver's ed. Of course, rules are meant to be broken as seen in a sample above. If you have an interest , please check it out and subscribe. Some websites are designed like simple calling cards to hold position on the world wide web. 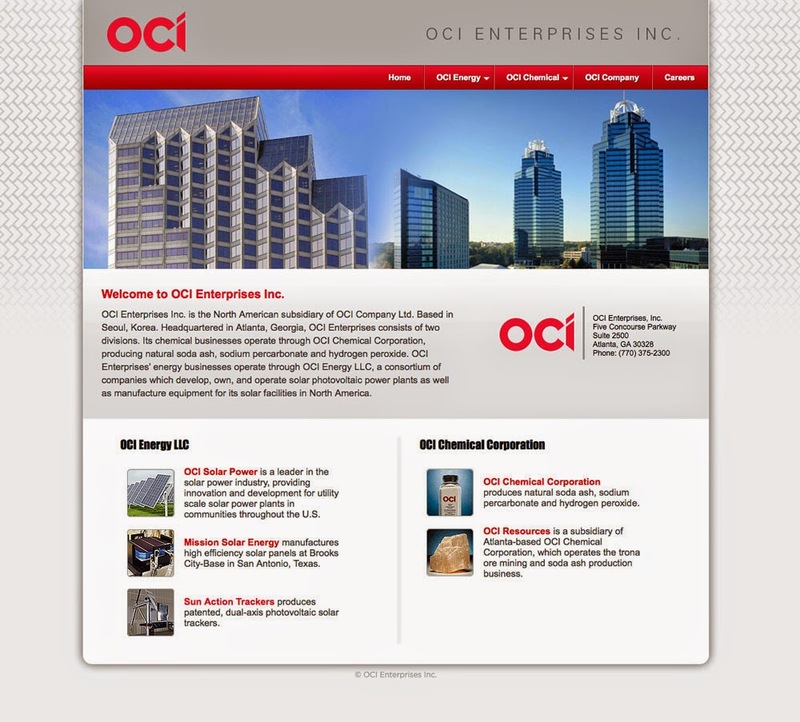 This was the case for site I designed at Graphic Works for OCI Enterprises Inc. This manufacturing conglomerate has several corporate layers under the main umbrella company. 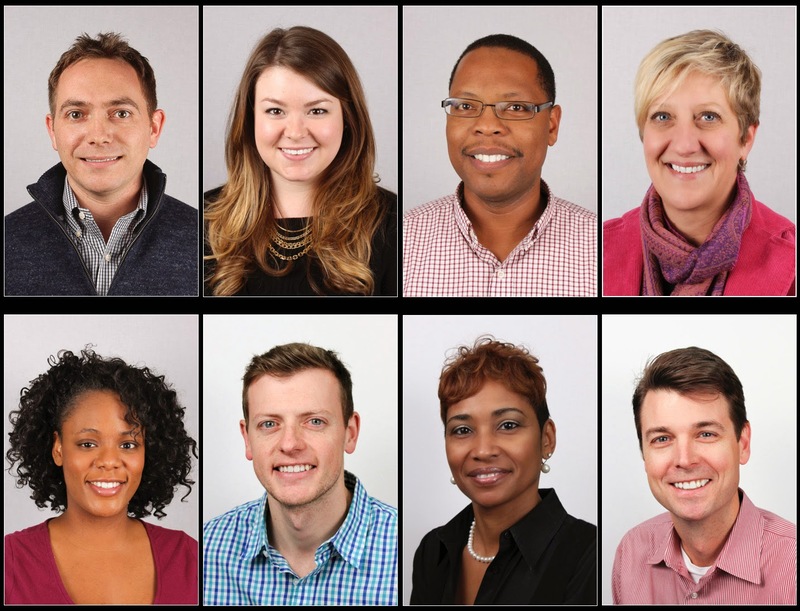 There are different quality levels of portrait photography from a typical DMV mug shot to a multiple-light professional headshot. The difference is all in the lighting and maybe the willingness to make the subject look decent. 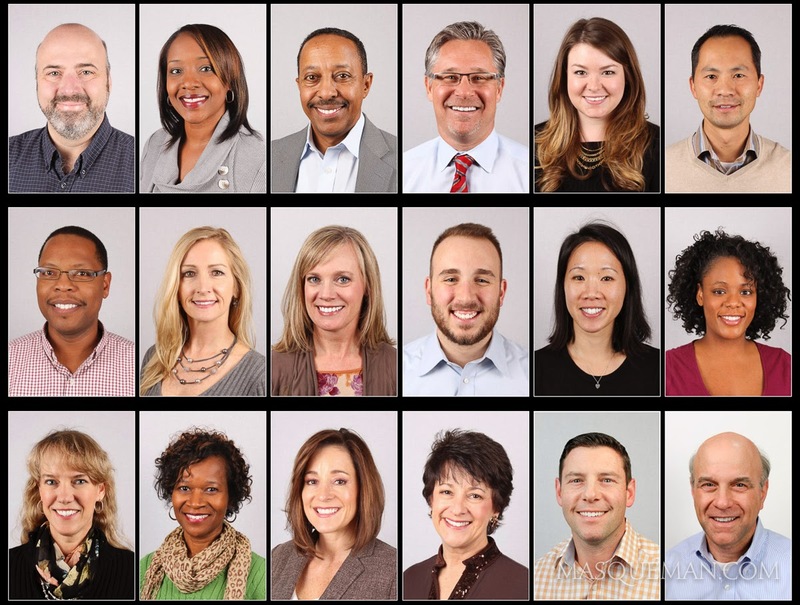 I was asked to do something in-between, and was hired to make 225 badge photos for a national healthcare company in multiple locations in the Atlanta area. 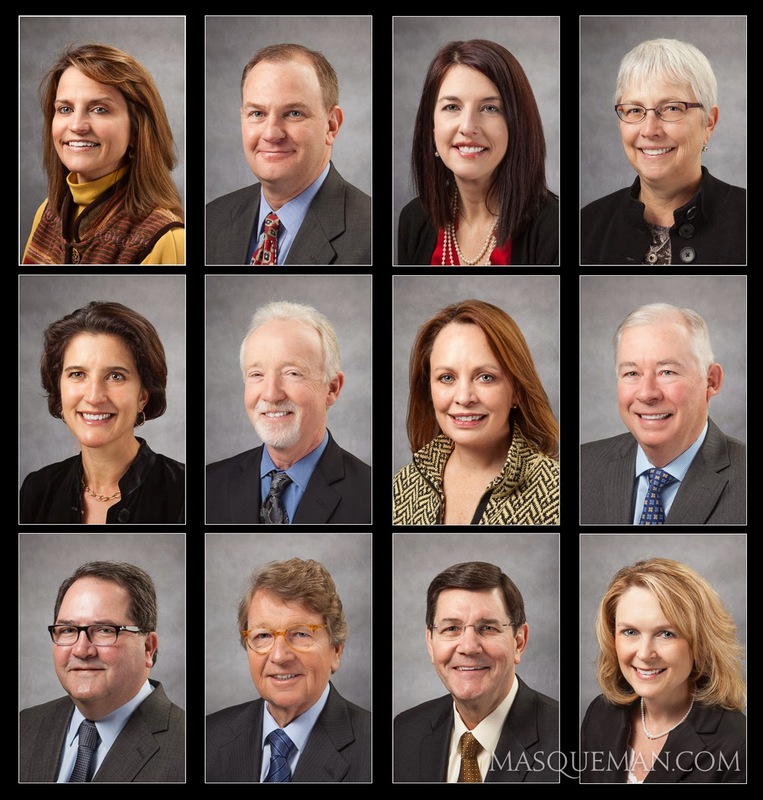 Many of the subjects shared horror stories of past badge photos during a bad hair day, when a pimple sprouted on the tip of their nose or they got just one attempt. Though a necessity, many employees do not like getting these and they are in a rush to get back to the day's deadlines or lunch. On the flip side, many people are not willing to give up the 10 year old badge photo of their younger self. I made it my personal mission to make them look good and maybe even have some fun. 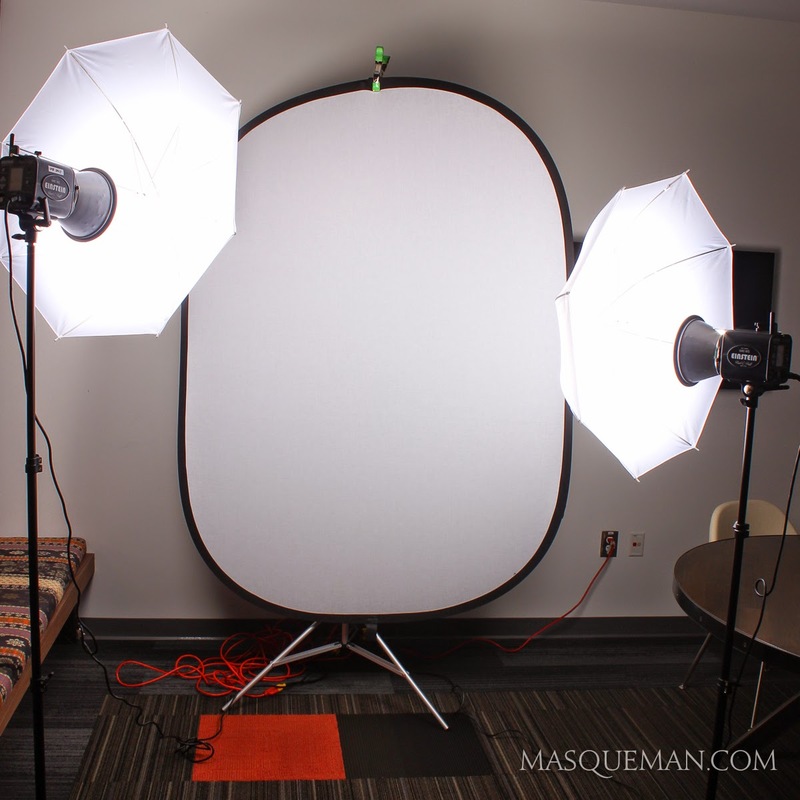 There is nothing fancy with the 2 light setup, but it works for this sort of thing. Many of the photos were taken in just 2 shots. I had them write their names on paper and hold them up like they do in a police mugshot. 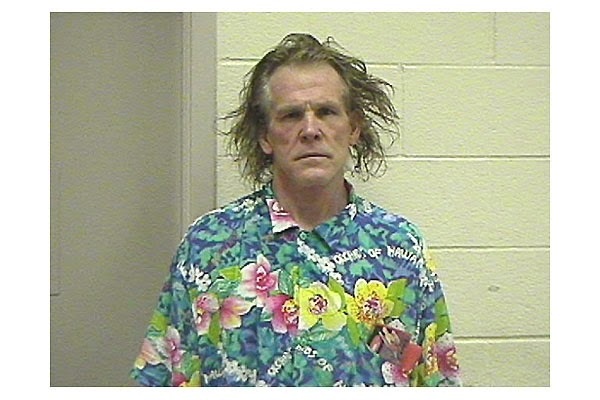 Here's one guy who is familiar with that concept...just kidding Nick. 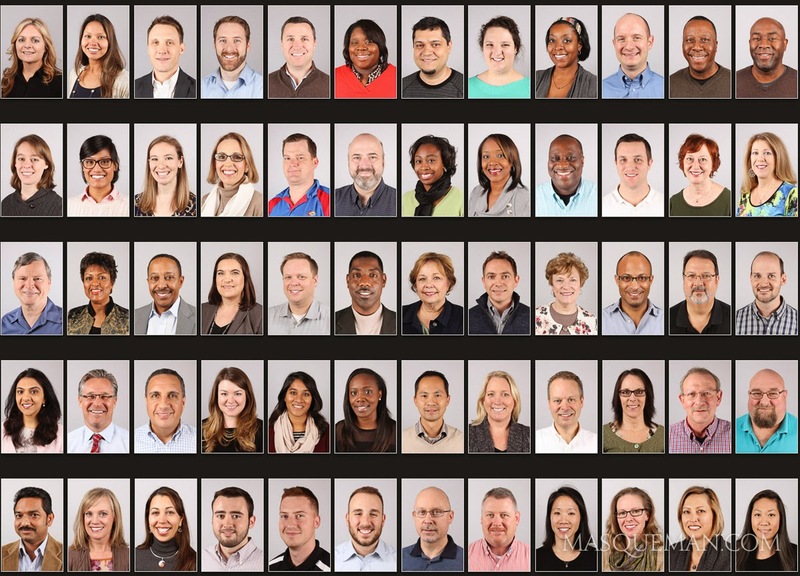 Regardless of the quick nature of these utilitarian photos, quite a few of the employees were photogenic... not bad for a badge photo.